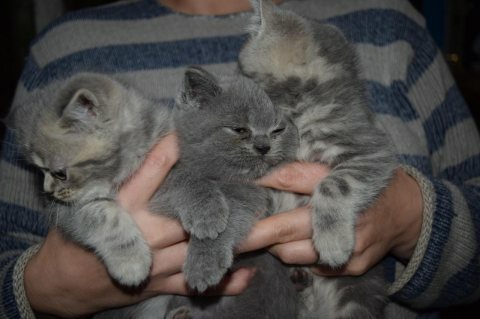 I have 5 beautiful full pedigree Tica registered Scottish fold/straight kittens looking for loving..
Siamese kittens with Pedigree available from a wonderful litter with exclusive german/english bloo.. 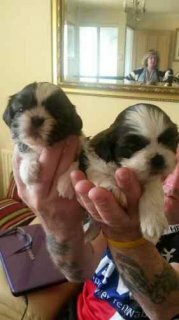 I have a 10 week old male and female shih tzu for adoption. 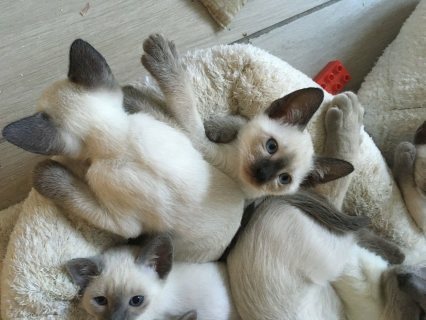 They are 10 weeks. 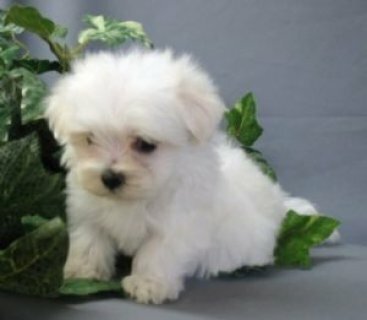 He has a lot of s..
Gorgeous Maltese puppies for adoption. They come up to date on vaccinations and fully vet checke..
3 We have 3 outstanding male and female french Bulldog puppies with perfect markings. Father is ..
هل تبحث عن Dogs | مواشى في العرب قطر أو تود عرض Dogs | مواشى فأنت في المكان الصحيح، يوفر لك موقع سوق العرب قطر إمكانية الربط بين عارضي Dogs | مواشى من جهة و بين من يبحث عنها من جهة أخرى.